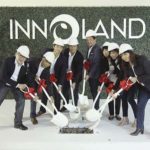 TGU Tower | Innoland Development Corp. Being one of the first buildings constructed in Asiatown I.T. Park (now Cebu I.T. Park), it signified the beginning of what is now a flourishing BPO industry in Cebu. 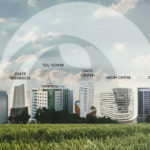 TGU Tower is a PEZA-registered 15-storey Grade A office building developed by TG Universal Business Ventures Corporation, an affiliate of Innoland. It was completed in January 2009. Situated right at the entrance of Cebu I.T. Park, TGU Tower is enjoying maximum visibility not only to park visitors but also to all foot and car traffic from the main road, Salinas Drive. 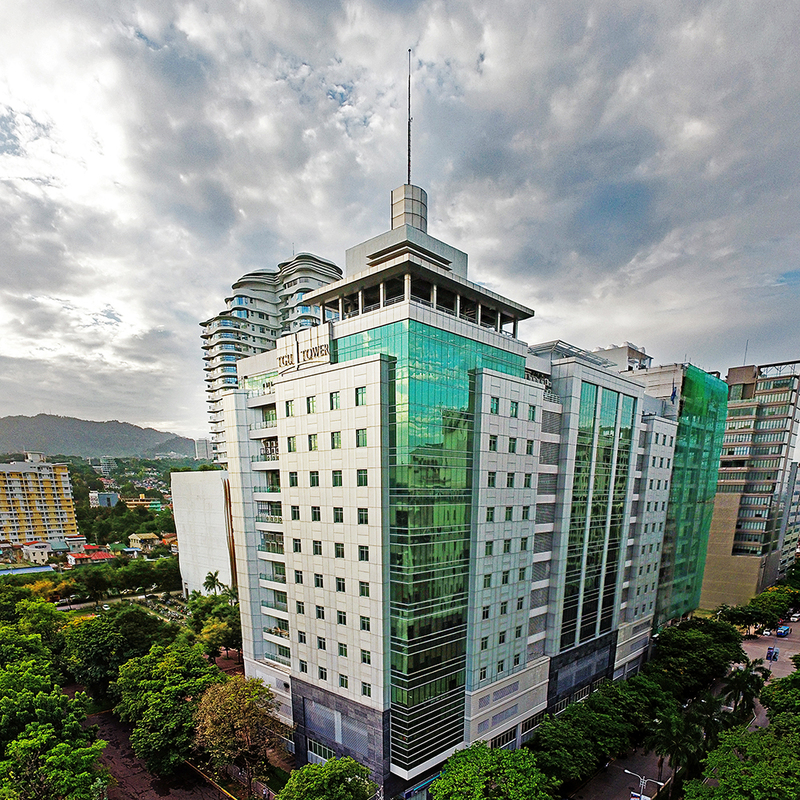 TGU Tower has fifteen floors, eight of which are leasable office spaces. It currently houses established companies such as Bombardier, Author Solutions, and Fluor Corporation. Retail on the ground floor is now primarily occupied by big national banks.